Virginia author R.P. 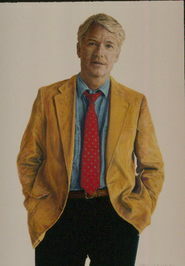 Wood earned his degree in English and creative writing from George Mason University. He has in depth experience in writing short stories, novellas and screenplays. 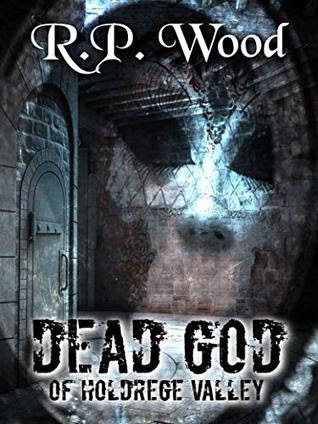 Now his debut novel DEAD GOD OF HOLDREGE VALLEY introduces his imaginative artistry with a book that is comfortably in the occult/horror genre. This is an engrossing and sensitive debut novel, written by a new author who deserves our close attention. He spins a fine tale with polished prose and innovative style. Recommended.